A more unusual job today. 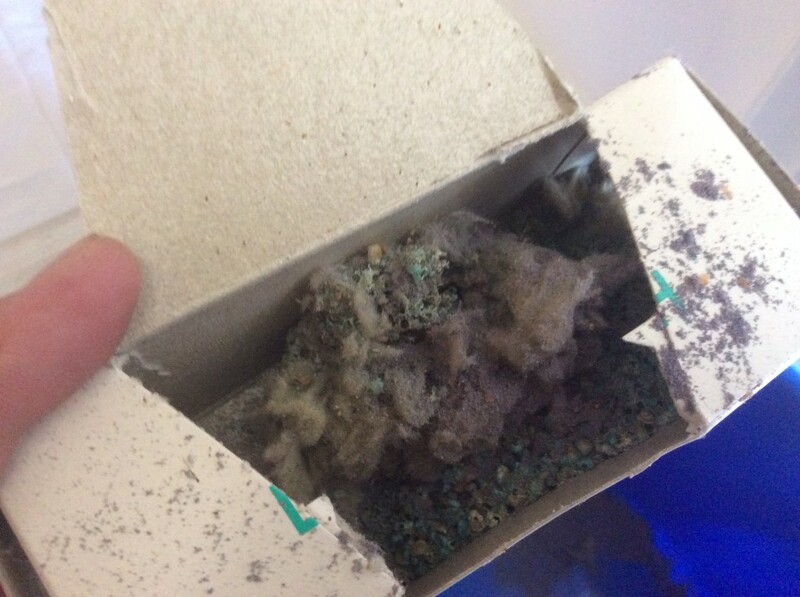 A customer had a nest of spiders in there bedroom. The housing association and council didn’t want to know about it. So they phoned us to help. 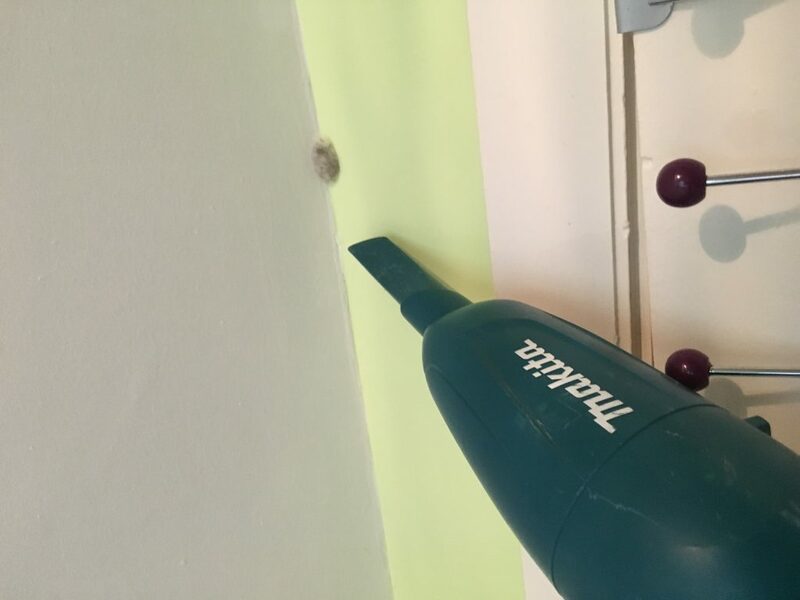 A small spray of insecticide and they were subdued ready to be vacuumed up, all for a basic call out charge. 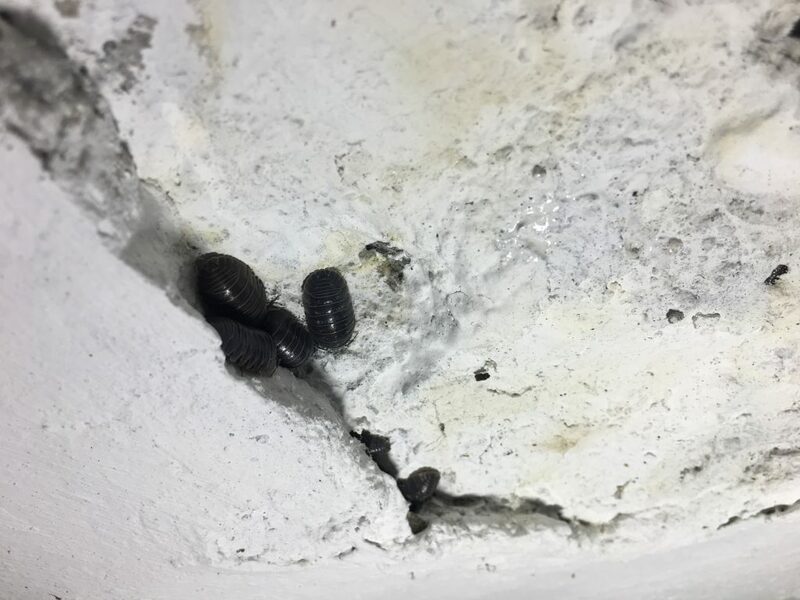 Woodlice can become a problem in houses with either damp or lots of decaying foliage around. This house had both. Lots of leaf litter around the house provides lots of food and shelter for woodlice. The woodlice are in such numbers that a fair amount are getting trapped in the cellar from walking down an old coal shoot. Once trapped in the cellar they dry out and die but cause concern for the customer. 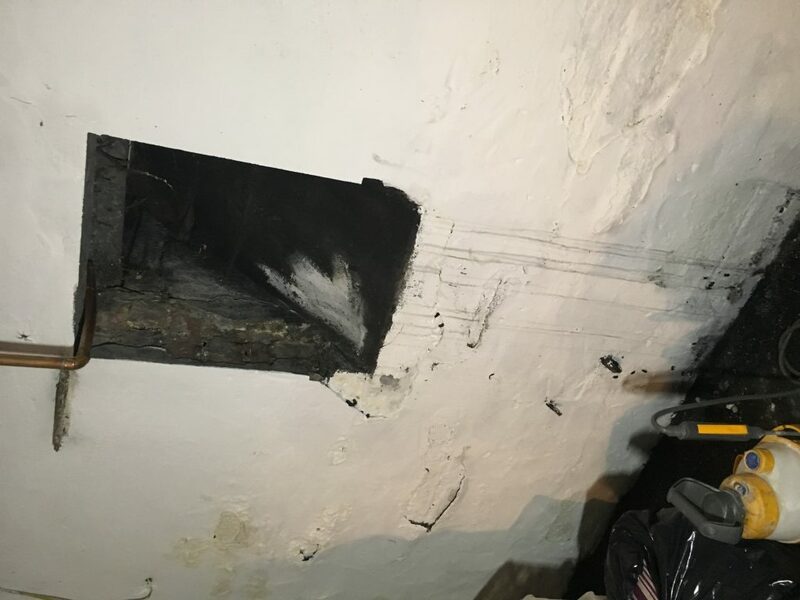 The cellar was sprayed with a residual insecticide and advice on how to proof the coal shoot door was given. To reduce the threat more the leaf litter and bushes can be cleared from around the house removing the food and harbourage of the woodlouse. Called out today to a house in Wallasey, Wirral. 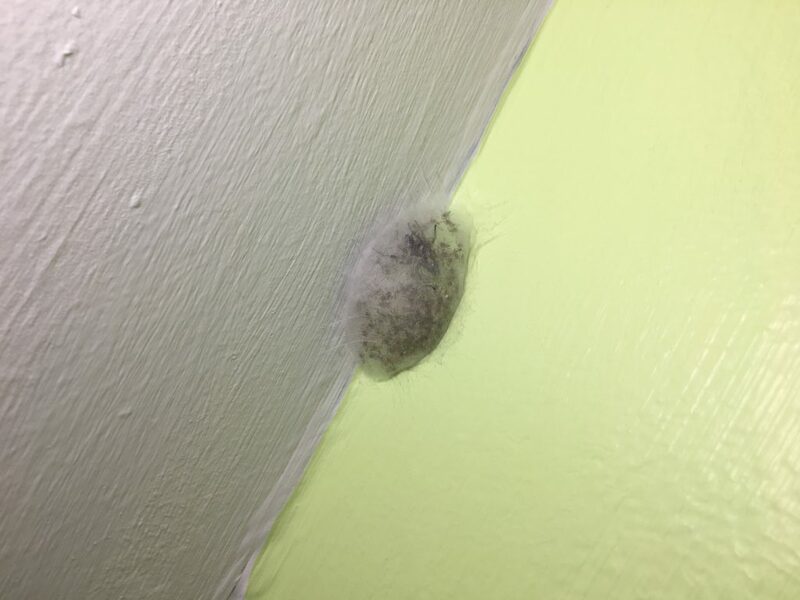 The customer found bugs in her bedroom. She naturally thought of bedbugs and called us out. When we got on site we were happy to tell the customer that the bugs weren’t the horrific bedbugs of all our nightmares but biscuit beetle. Biscuit beetle are a small beetle that are associated with grain and sometimes with birds nests. An inspection of the roof space revelled old pigeon nests which not only had the biscuit beetle eating away at them but also white shouldered house moth (another pest species). 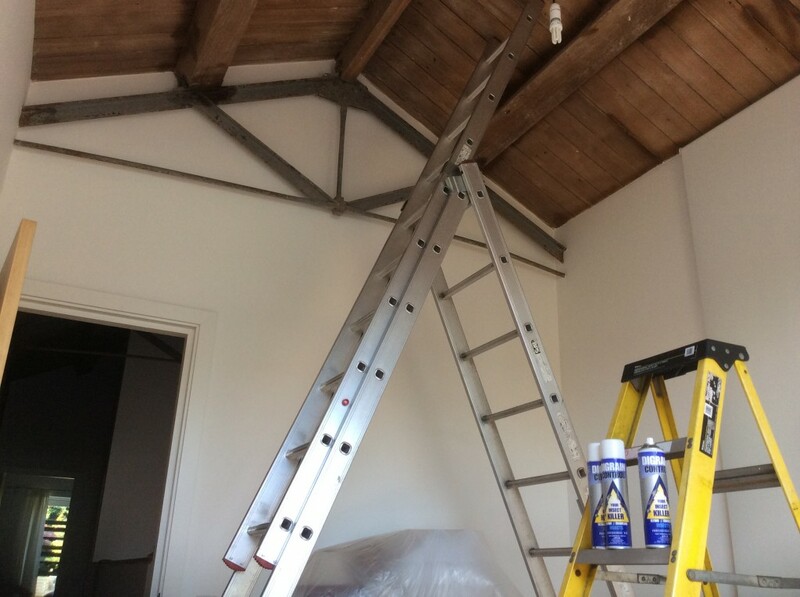 After removing the nests and spraying the roof space the customer will be able to sleep easy again. If you require us to carry out an inspection to ascertain what type of bug you have please call us on 0800 206 1905. A photo from a job a few days back. 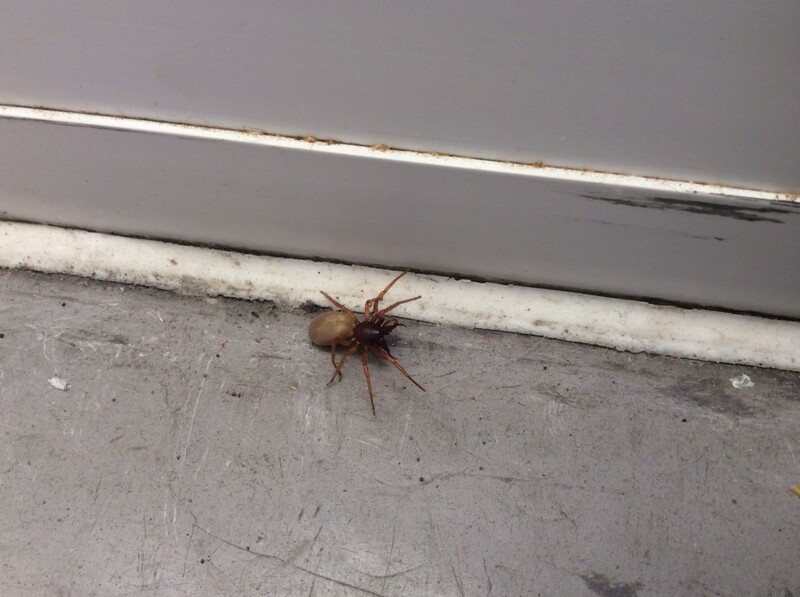 An extremely diligent landlord paid to have his properties treated for spiders on request of his tenants. 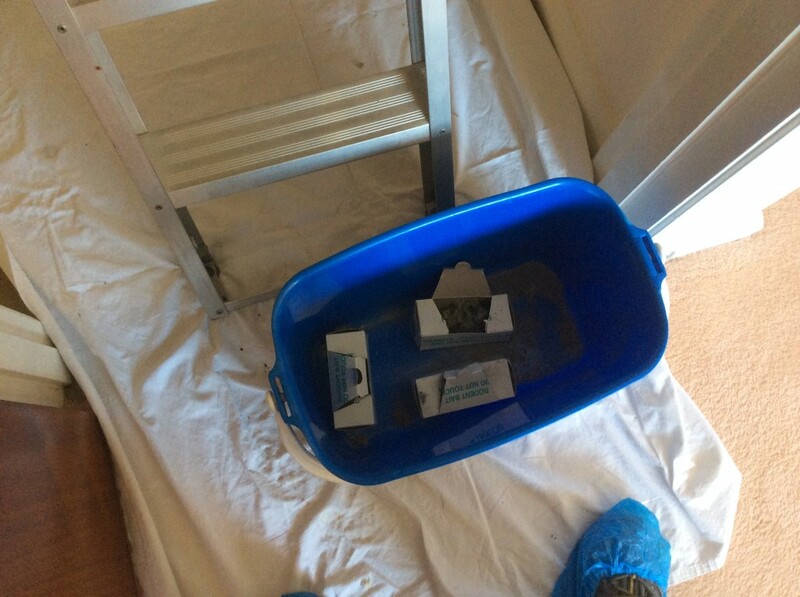 These old mouse bait boxes left in a roof space have been the cause of a considerable problem for the homeowner. They were left 20 years ago after a rodent treatment. For the past few years the owner of the house has experienced small beetles appearing at this time of year. The larvae of these beetle have been consuming the grain bait and emerging as adult insects to breed. Leaving any food items over a period of time will attract pests. I was just brushing up after a job when I noticed I had caught this beast with the brush. 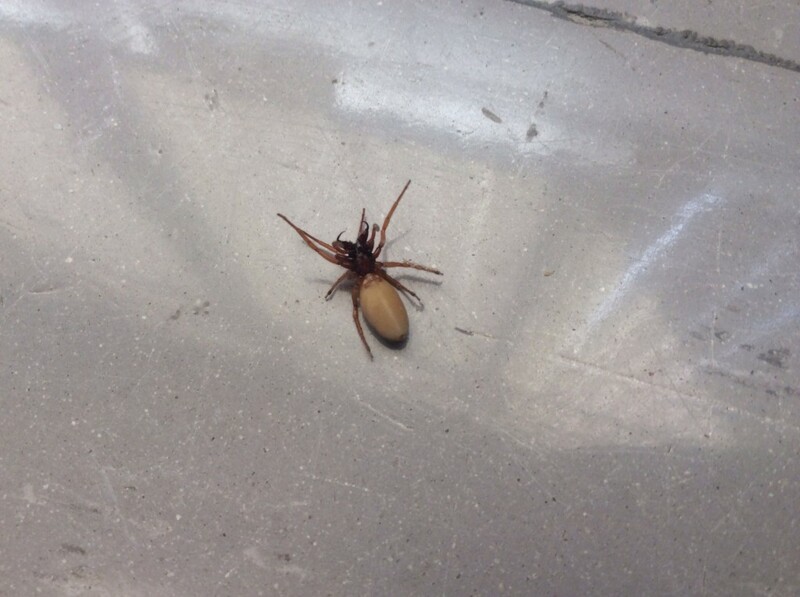 He’s a woodlouse spider that preys surprisingly enough just on woodlice. He has a strong venomous bite which is capable of puncturing human skin. Don’t worry though they don’t come out often and stay normally well out of the way of us.